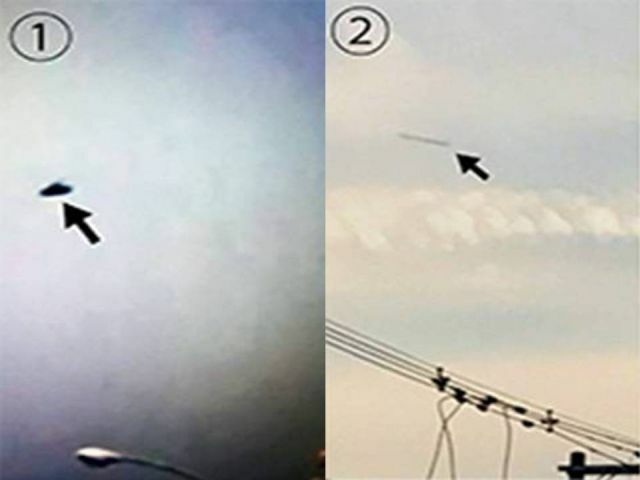 Haruya Ido, who has been dubbed as the ‘UFO Boy’, is a teenager in Japan who seems to have some amazing psychic skills. 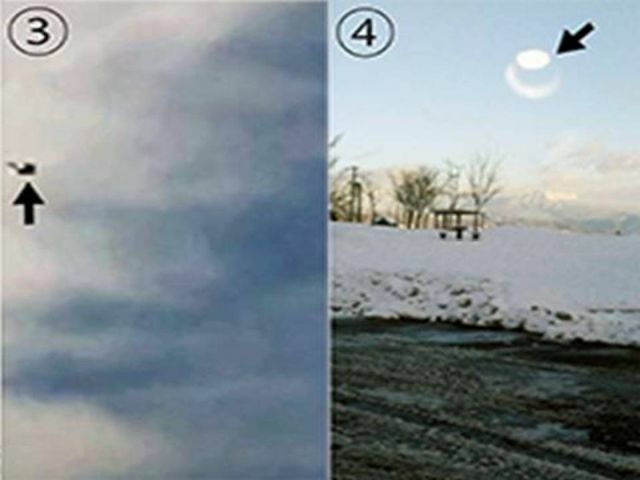 UFO researcher, Toshitaro Yamaguchi, who discovered Ido, told the Japanese media that the young man has the ability to communicate with UFOs via telepathy, where a UFO will be and, in turn photograph the object. 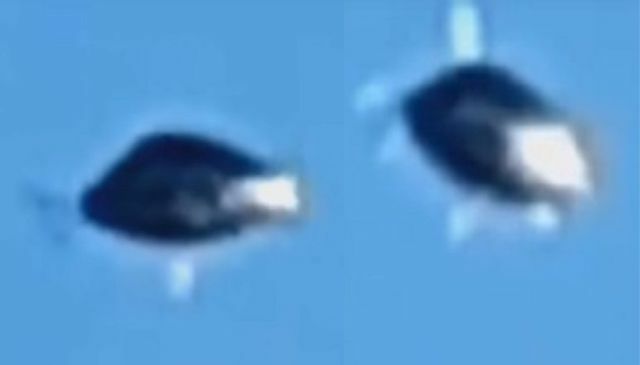 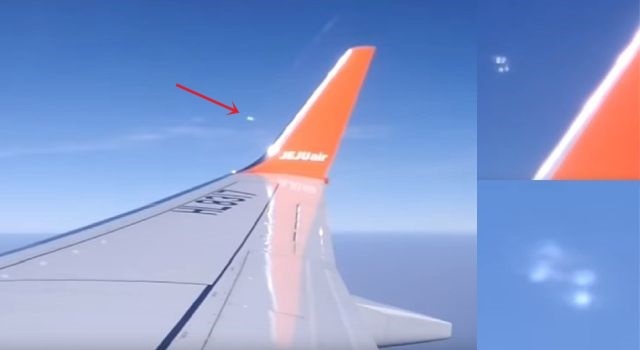 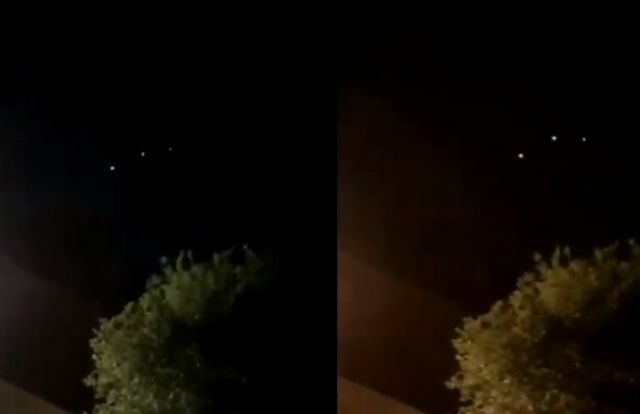 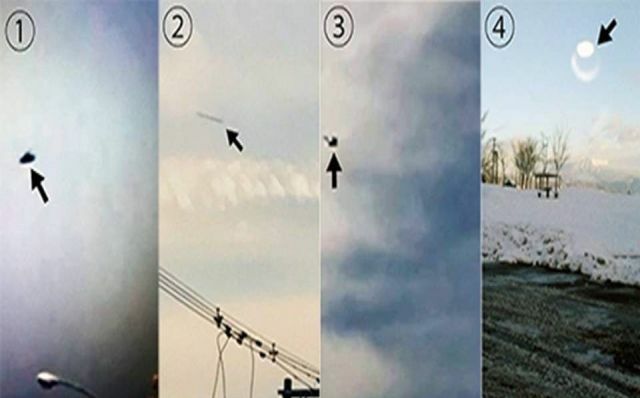 Backing up the UFO researcher's assertion are four images of unidentified flying objects which were taken by Ido from different locations in Japan over the course of the last year. 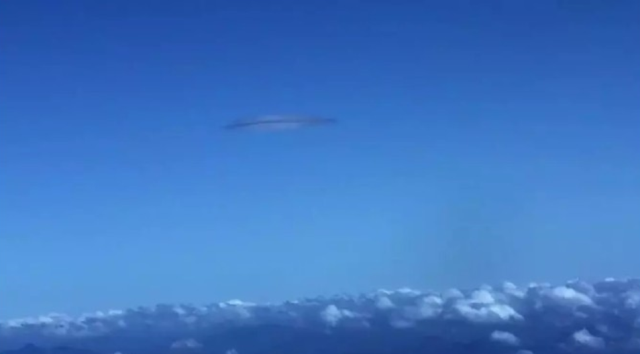 The UFOs in the images are not spectacular but if they were truly all captured by Ido, it does make one wonder if there is a connection between the boy and the UFOs. 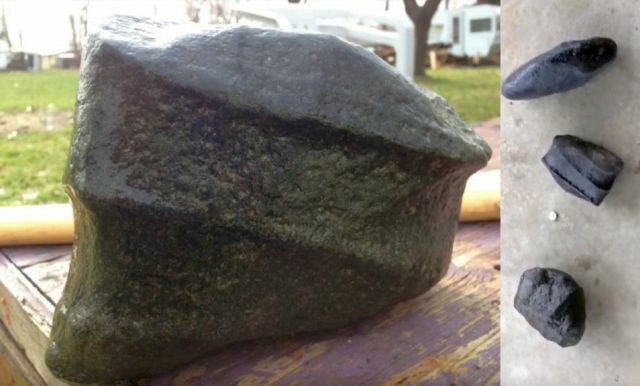 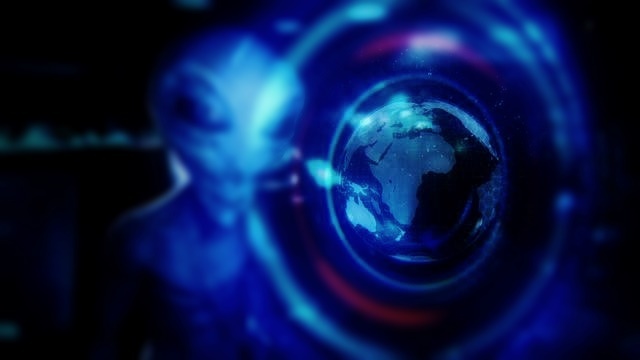 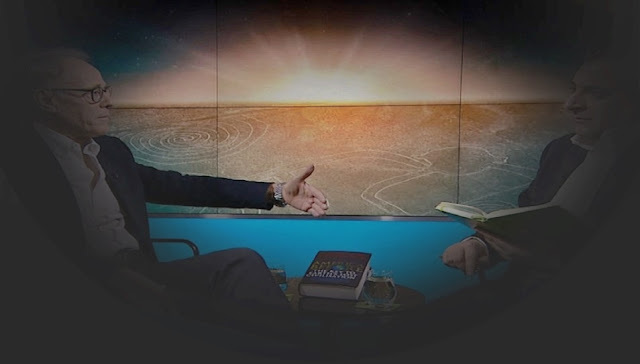 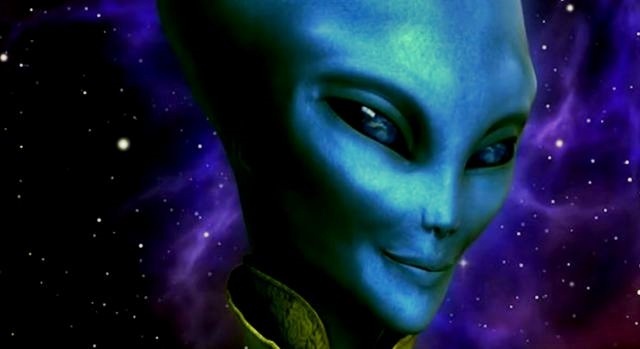 The veteran UFO researcher likened Ido's ability to "shamanism" but also said that such 'UFO boys' are not altogether rare phenomenon as, in the past, other youngsters have been said to boast the same ability to communicate with UFOs; characteristic of Indigo children or Star Children.